Showtime Hours: 9 PM - ?? This one surprised us. 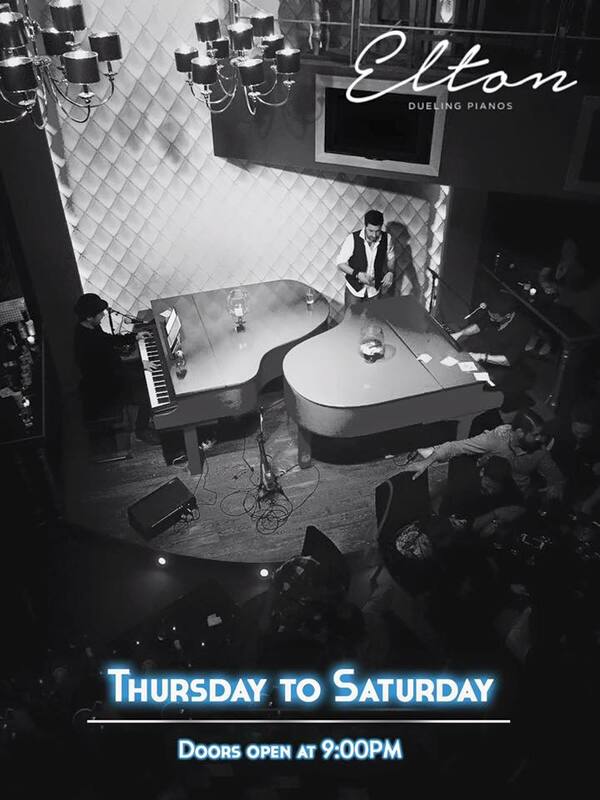 As far as we know it's the only dueling piano bar in Mexico. Located just outside of Monterrey in San Pedro Garza Garcia this very swanky bar boasts chandeliers (not the Sia song! ), a balcony, red grand pianos and fancy cocktails. We've never been there, but we know (because...well, we know) that they were originally going to hire American duelers, at least at first when they opened on Feb 25, 2016. Whether they did or not originally, we don't know. However they currently have an all Mexican entertainment staff that does a Howl-style show (lots of instruments, but very little interaction, call-downs, or comedy bits) with both English and Latin music. 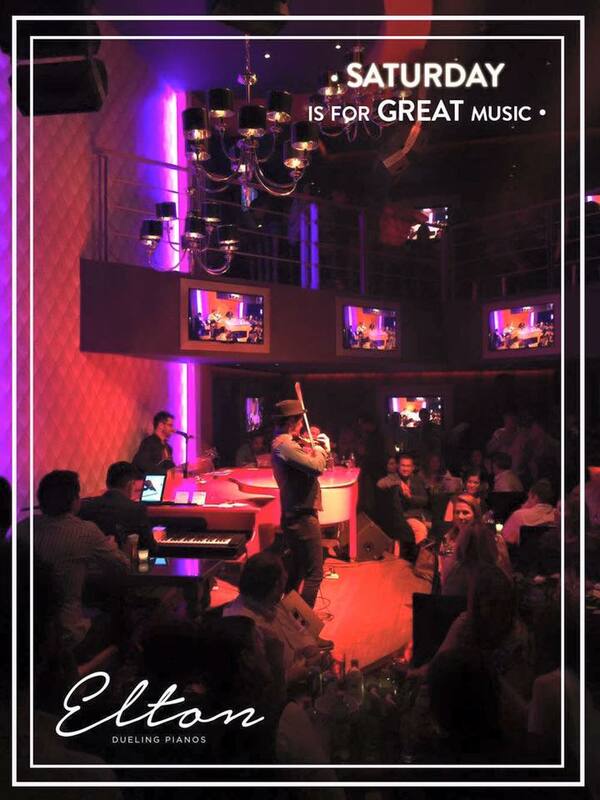 The show is strangely dominated by an electric fiddle player named Alejandro, rather than the pianos. Sadly, they have opted for keyboard drums rather than an actual drum set. They also have a guitar player that joins them onstage. To be completely fair, we can only judge the show on what we have found online. That being said, as we look through the many videos they have posted, we see a very un-American version of what is at it's very heart a quintessential American entertainment. It's not the latin songs, and it's not the Mexican musicians...it's the mojo that's missing in these videos. What is dueling pianos without the mojo...the 'game'...the call downs...the rock 'n roll? 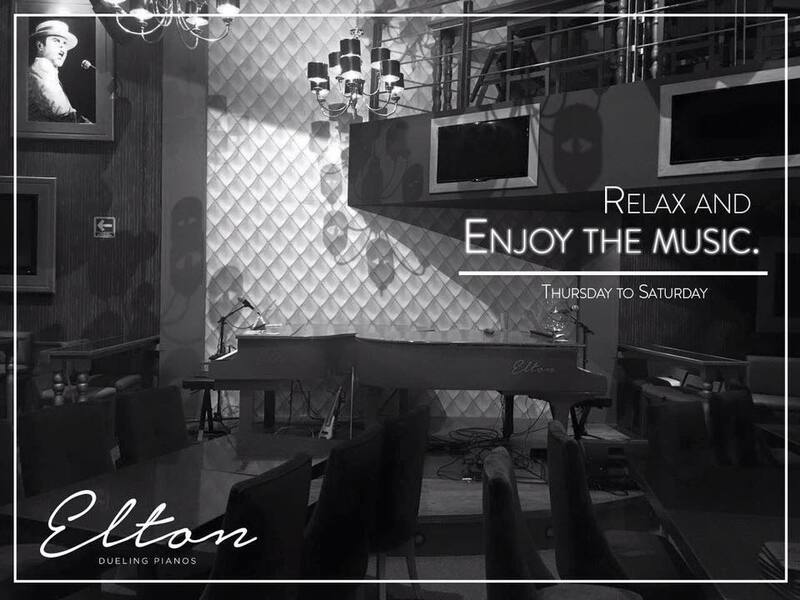 Not looking to start a culture war here, and maybe we are completely off base, but we would love to hear from people that have been to both dueling pianos in the US and dueling pianos at Elton. We would love to update this listing with a more accurate review.